The world is evolving at a pace faster than ever. Remember the days when people used to hand out flyers and brochures to you while you were entering or leaving the grocery store or a mall? The prospect of seeing a brochure on the windscreen of one’s car almost makes one nostalgic. Well, gone are the days when brands and businesses had to make use of physical human effort to get their message across. In today’s world, almost everything is electronic. Where one had to stand in lines at a cinema to buy a ticket, you can book one from your phone via a website or an app. Likewise, when you had to find the latest style inspirations, you had to pour laboriously through magazines to get ideas for cute summer outfits. However, now you can quickly open Instagram, type “summer outfits 2019” and it will direct you to a plethora of fashionable pictures where you can easily choose what you like and store in the archive section to later review. Among those pictures, you might have come across various “influencers” and probably made a mental note of checking their brand out. With the organic use of Instagram so much, advertisers and marketers are headed out to market their brand and businesses on it. If you are a business who is looking to branch out and sell your product ensuring mass reach, then Instagram is one way to do that. 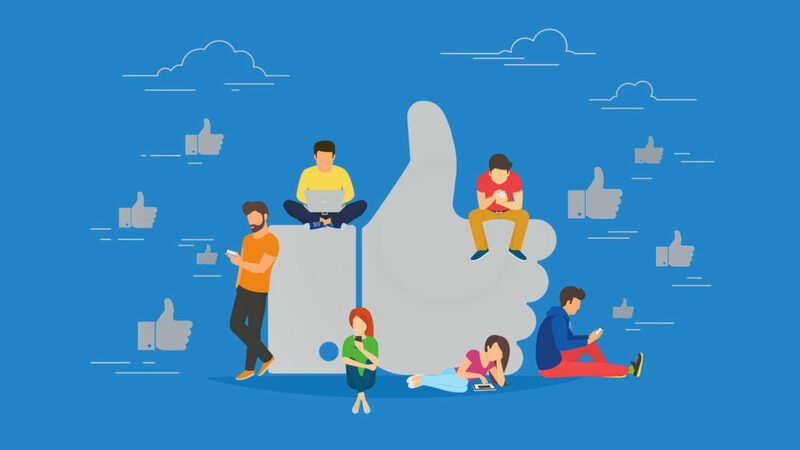 We have compiled a list of the top four trending social media platforms that can ensure a significant increase in sales for your brand if you use them for digital marketing. They say old is gold, while that may not literally be true, it is however metaphorically. Facebook is gold because even now it has over two billion, active users. We put the ‘even now’ in the last sentence consciously. Owing to Facebook’s data breach scandals in the past few years, its track record is not as good as it used to be. Despite the scandals, Facebook still has an estimated whopping 40 million active users as of 2019. While the younger fry may not be using it with the same diligence as it used but the older demographic, ranging from 40-60-year-olds, use it fairly regularly. One of the key things to keep in mind while advertising online is the demographic you are advertising to. 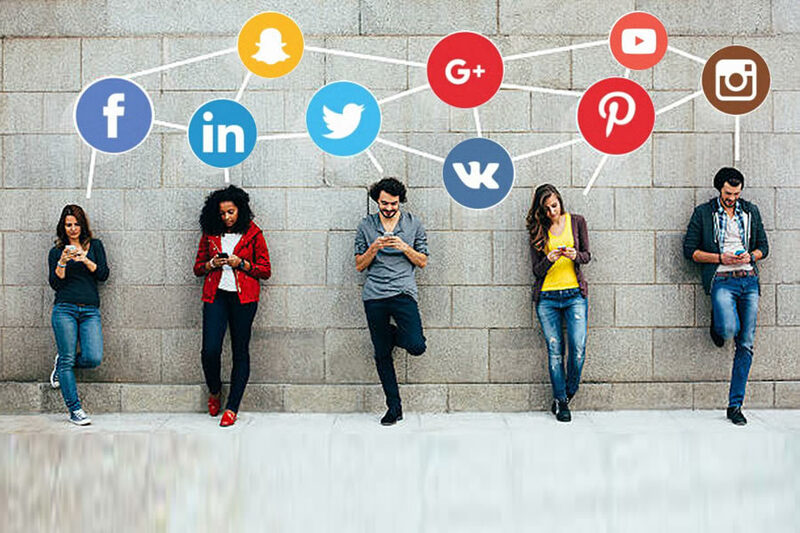 Various social media platforms have a different range of ages among which the platform is used. Another advertising tool that can safely be said to be the advertising tool to generate organic traffic for a business is SEO; abbreviation for Search Engine Optimization. SEO is one of the most powerful tools of today’s age. Used by small and large business alike, it guarantees business exposure. The basic principle on which SEO works is to get your website on one of the first spots on Google. Keywords are determined according to the service or product you offer. The keywords are hyperlinked and then used in blogs which are posted on various social media forums like Facebook, Quora, Blogspot, Tumblr etcetera. With catchy headlines and easy to understand information, people usually visit the websites, and if the site is made nicely, you can easily land a sale. Effective SEO gives long term results. If the ranking of your website among others is improved, you can make it to one of the top spots on the first page of searches on Google. This increases your exposure significantly! VM Interactive is a UK based agency that does amazing digital marketing campaigns and provides reliable and affordable SEO services. Among young people, Instagram is the most used social media app at this point in time. Almost 1 billion people use Instagram per month. Features like Live Video, Stories, and IGTV are effectively and actively being used by marketing companies. Since users are most impressionable young adults, it is relatively easy to market certain products for them. Instagram has enabled marketers to shoe their ads in-between your friends’ stories. For example, you might be viewing a friends’ story on Instagram, but as it ends and another friends’ story begins, you see an ad for jewelry, shows, dating apps and what not. This is one of the most effective strategies because the audience’s attention is entirely on the phone screen which makes for excellent retention n the unconscious mind. It might not be entirely wrong to say that YouTube is in some ways the new Netflix. Children, adults and everyone in-between are obsessed with YouTube. With content available for literally everything that you can imagine, people spend hours on end per day on this app. It then makes it a great platform to showcase your brand. Advertisement videos are mostly played at the beginning of a video and sometimes in the middle of it. These ads are displayed randomly but are shown on popular ‘influencers’ pages. Like Instagram YouTube also has influencer culture. Where people are confused and can’t make up a decision, influencers influence public opinion because of their popularity with the masses. With almost 5 billion videos viewed on YouTube on the daily, you can assuredly reach thousands by using the platform. A branch, or rather the offspring of Facebook, the messenger is exceedingly used by people who do not use Whatsapp or Facebook but still wish to remain in contact with others. Because it can be used without having to do anything with Facebook, marketers have resorted to it for marketing. Known as ‘messenger marketing’ a single broadcast Messenger message has an opening rate of a whopping 50%. This is significantly more than SMS or email marketing. The audience for Messenger is young and adults alike, making it one of the top contenders to get your message across, delivered and read. By keeping heed of the compilation we made for you, you can effectively and efficiently receive organic traffic. Hire a professional company like VM Interactive for a smooth running of operations. Like mentioned above, the future of digital marketing to obtain organic results is search engine optimisation.